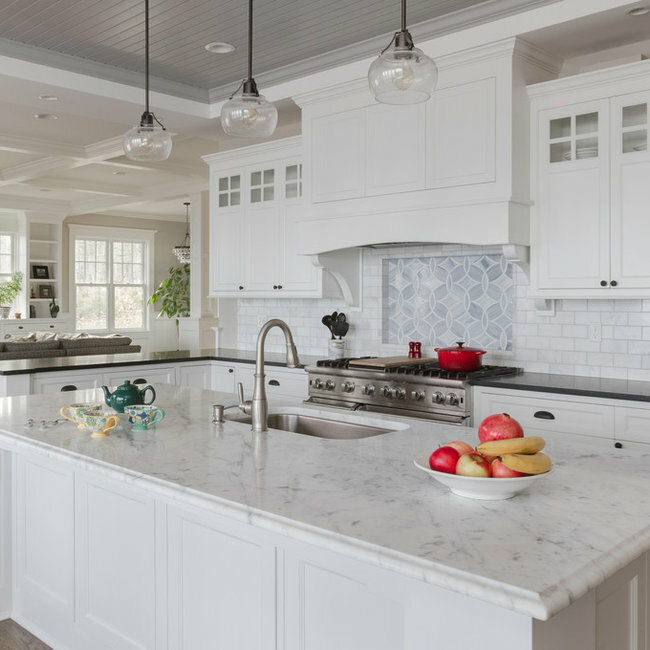 We sell, fabricate and install granite, marble, quartz, and quarzite countertops. 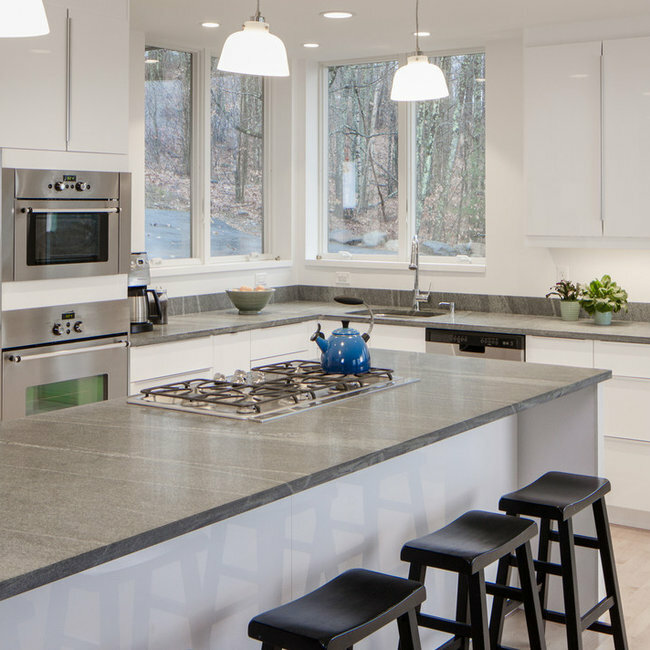 As the only local countertop fabricator in the Midcoast region, you won't have to travel as our showroom, at 61 Union Street in Camden across from EBS, is open every day Monday to Friday. We are locally owned and operated, and also own and operate our own quarries. in Belfast, Swanville, York and Liberty.